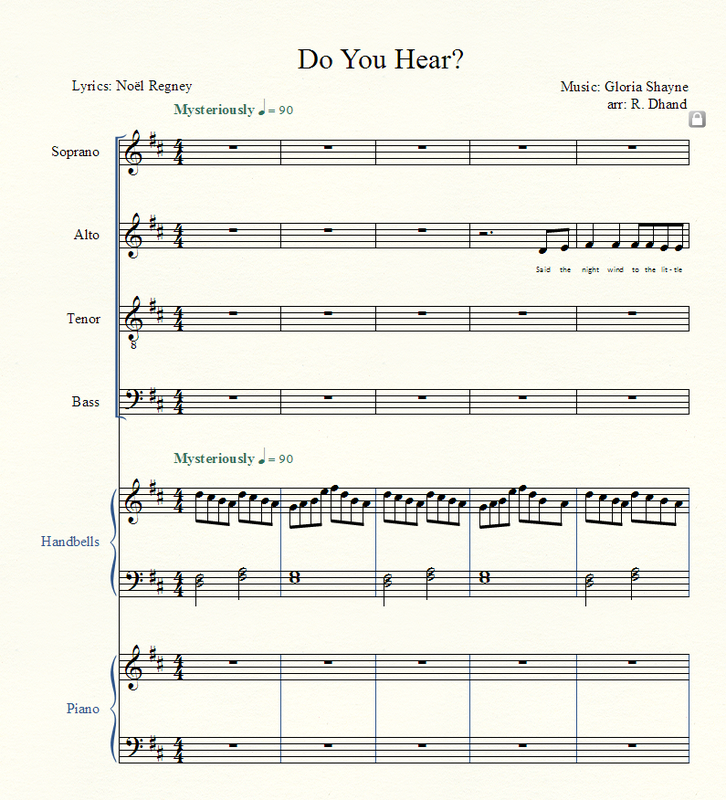 Please feel free to contact me for copies of sheetmusic! 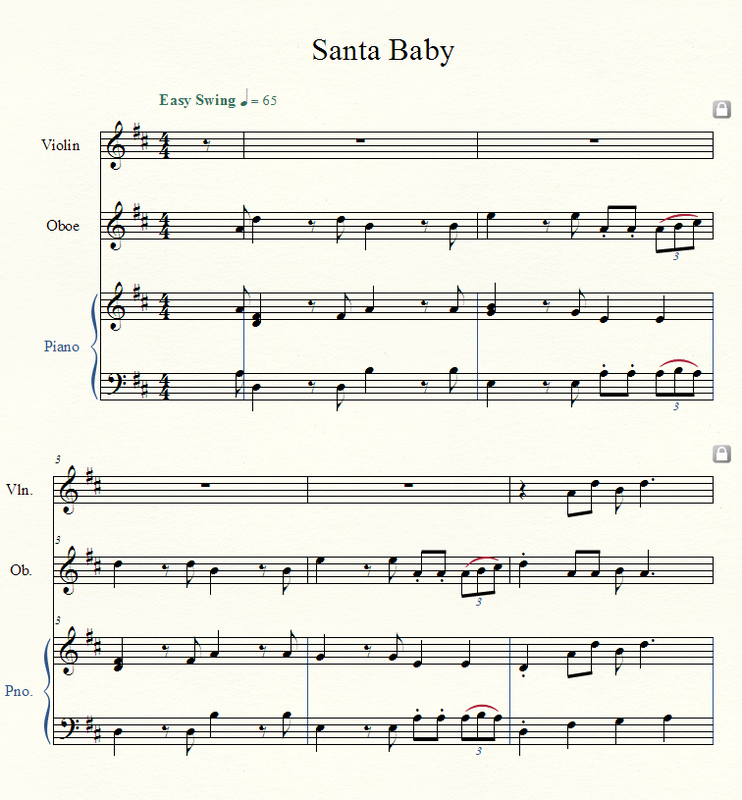 Let me know if you need it transposed or rearranged. Sister Mary (Had a but One Child) Arranged by Roland Hayes. Further adapted by Dhand.